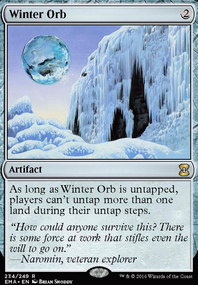 Can you avoid Winter Orb's effect with Pacification Array? I have a few points to add to this. 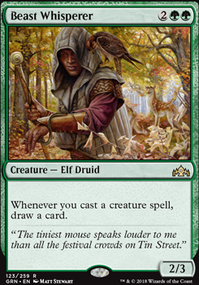 If someone is on tilt during a game of EDH, I am a firm believer that the correct move for them and everybody else is to leave the game. That way, they can go cool off, and they aren’t going to say something they regret to other players at the table. 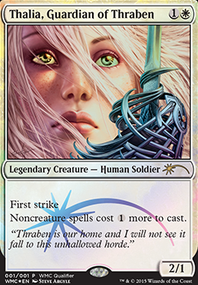 Magic is a game meant to be played by friends, EDH even more so. Doing anything that may injure a friendship is best left avoided, which includes getting angry. I’ve been on tilt before, and the last thing I wanted to do was stick with the game. Had I continued in several of these occasions, I most likely would have ended up hurting my friends’ feelings. Obviously there is a correct way to leave the table. Don’t flip your cards and yell about it, just do it quietly, but I would advise against staying at the table, at least for the next few minutes so that the tilt wears off. Even if life totals are not zero, games can definitely be over. 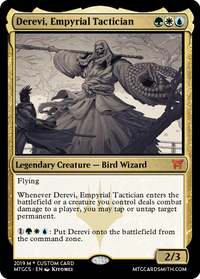 For instance, last Saturday I played a game with my Daretti, Scrap Savant deck, and managed to resolve Ensnaring Bridge , Meekstone , and Winter Orb against my Xenagos, God of Revels opponent. I also had a Ghirapur AEther Grid in play, making the Winter Orb one-sided. He theoretically could have gone on to play for a few more turns, but he conceded because the odds of him escaping the lock were almost nonexistent. We then ended up playing another two games, which we would not have had time to play had he tried to play out the 3% chance of winning. There are definitely scenarios in which a game is over, even if the life totals aren’t zero. Great! My five mana spell just took out an entire opponent! That’s way better than getting a creature from their deck. In all seriousness, though, unless you don’t want your opponent to look through your deck, this is a strange strategic move. In a casual game, I’m just conceding to FH 100% of the time if I can’t stop it. If they’ve got me, it’s just going to take time, then there’s no point in me playing it out and sitting there for half an hour when we could be starting a new game. In competitive REL, though, I’m calling a judge on my opponent for slow play and failure to advance the game state. I assume that anyone going into a competitive REL tournament is going to know that FH is not deterministic, and they are the ones accepting the risk of playing it. 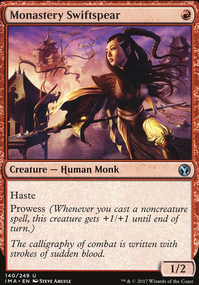 In closing, there are many reasons to concede a game of EDH, and I don’t think it should be considered taboo. I’ve lost a lot of games before they were over, and I’ve won a few as well. It’s just an action a player can take. No more, no less. Doing it in response to Mindslaver is a little frustrating though. Poisoner6 on Help me add some lands please!!!! 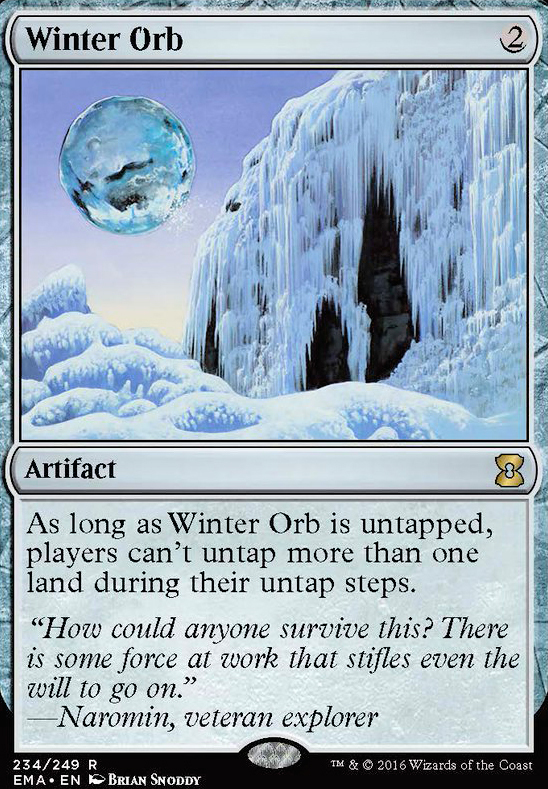 Another card that you could put into the deck would be Paradox Engine just to have more combo potential and running a decent amount of mana rocks makes it so powerful combined with Winter Orb . These additions may not be for everyone but are what I have found to make it the most fun to play personally. Sorry if any of these are in the deck. I'm admittedly just copying and pasting a post I did for another Lavinia list. 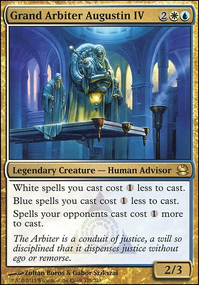 Fatespinner (this card is amazing), Thorn of Amethyst , Sphere of Resistance , Defense Grid , Thalia, Guardian of Thraben , Linvala, Keeper of Silence , Torpor Orb , Kataki, War's Wage , Tocatli Honor Guard , Propaganda , Ghostly Prison , Rite of Replication , Winter Orb , Rising Waters , Stasis , and Static Orb are all options as you tweak this for your meta. 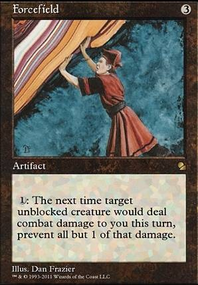 _Delta_ Check out commandzone's take on Kozilek, the Great Distortion . I tweaked my version just a bit to be more Winter Orb based and it's a lot of fun. Expensive though if you don't have cards.